November 28, 2018 — by Stephen Hardy M.D. Among the most transformative plastic surgery procedures performed, rhinoplasty can be a life-changing experience. Rhinoplasty is designed to change the size and shape of the nose, improve nose functionality, and enhance overall facial balance. 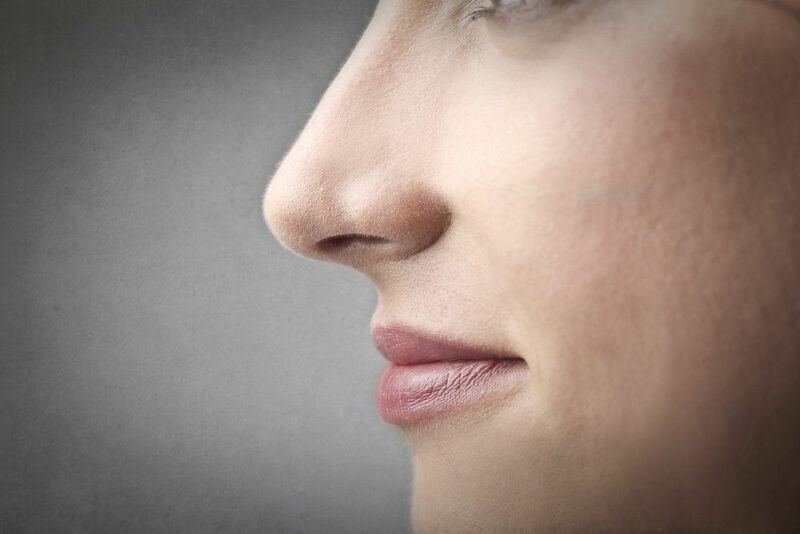 As with any surgery, there are side effects associated with rhinoplasty. One of the most prevalent and asked-about is bruising. At North West Plastic Surgery Associates in Missoula, MT, Dr. Stephen Hardy discusses rhinoplasty and bruising. By ensuring that patients understand what to expect, they can go into their rhinoplasty procedure with confidence and know how to reduce bruising and swelling. A bruise is your body's natural reaction to trauma, be it an incidental bump, car accident injury, or surgery. When the injury occurs, blood from damaged blood vessels beneath the skin pool into the area. This pool of blood beneath the skin is what causes the visible discoloration. In the case of cosmetic facial surgery, the bruising arises from the incisions as well as adjustments to adjacent tissues the surgeon makes to improve the contours of the area. How Severe Is Post-surgical Bruising? The extent and severity of the bruising can be substantial after rhinoplasty. It typically includes the area along the nose and extending out to around the eyes. Some patients may appear to have black eyes in the days after their surgery. How Long Does Post-surgical Bruising Last? The duration of post-surgical bruising will vary some, but for most patients, it will be noticeably better within a few days, and substantially faded within two weeks. Residual discoloration may persist for about a week afterwards. Patients will actually see the bruising fade as they recover. The purplish or reddish color will gradually lighten, appearing more yellowish before fading away. How Can I Heal Faster? One way to ensure a faster recovery period is to follow healthy lifestyle habits before and after surgery. Maintain a healthy diet, get plenty of rest, and quit smoking before surgery. Continue these good habits after your procedure. These lifestyle choices go far in giving your body the support it needs to make a quick and full recovery. Another way to ensure a quick recovery is by following all post-operative instructions provided by the surgeon. These instructions are designed to minimize side effects, including bruising, and help you achieve the exceptional results you deserve. Rhinoplasty gives patients the opportunity to improve the size and shape of the nose, and in turn, positively affect the overall appearance of their face. If you are unsatisfied with your nose and would like to learn more about rhinoplasty treatment, schedule a consultation with Dr. Hardy. You can fill out our online form or give us a call at (406) 728-3811. Please use this form to contact us. We will get back to you as soon as possible.